King became an icon of police brutality 20 years ago after he was brutally beaten by a group of LAPD officers after a freeway chase. Amateur video of the incident caught the officers raining more than 50 baton blows on King’s crumpled, unarmed body. 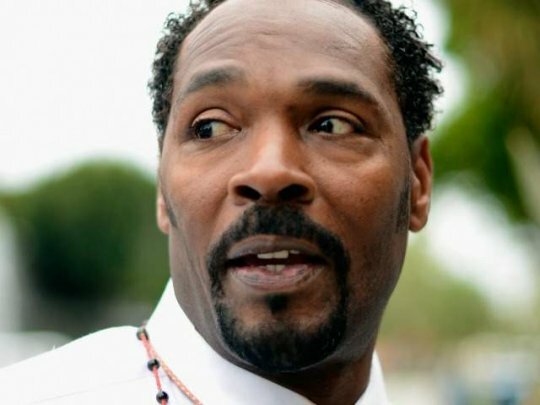 According to a TMZ report, Rodney King, the man who was at the center of the infamous Los Angeles riots — was found dead this morning. He was 47. TMZ.com sources indicate that King’s fiancée found him dead at the bottom of a pool.